Blank grunge metal background in two different variations. 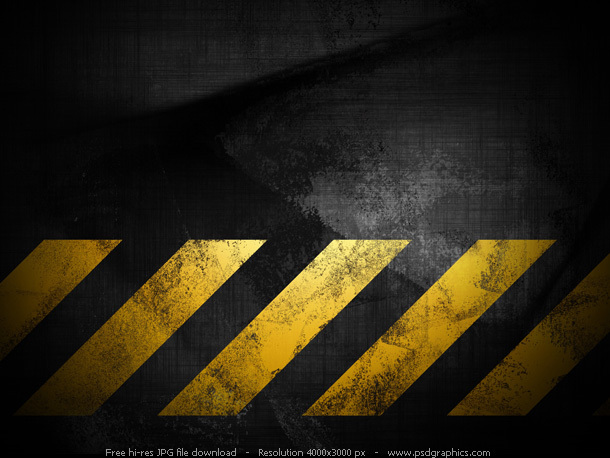 Dark and dirty metal backgrounds with yellow stripes on it. A great backgrounds for grunge style designs. Check also red and brown grunge backgrounds. Modern theme Windows wallpaper. 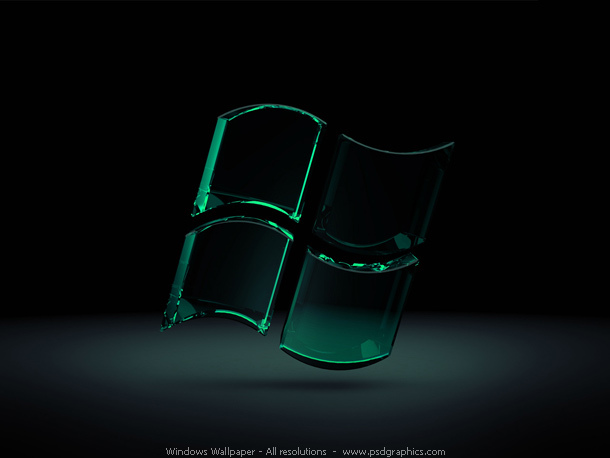 3D glassy Windows logo in a shiny green color, in a dark environment. High resolution normal and widescreen wallpapers for your desktop. 11 queries in 0.075 seconds.